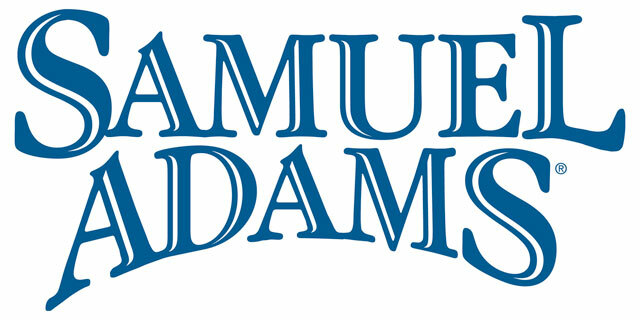 BOSTON – Samuel Adams announced that it is expanding its philanthropy initiative, Samuel Adams Brewing the American Dream, to New York City. Focused on the food, beverage and hospitality sectors, the program supports lower income small businesses by providing accessible financing as well as business and financial literacy tools and assistance. Launched in June 2008 in partnership with ACCION USA, one of the country’s top not-for-profit micro-lenders, the initiative has already loaned $540,000 to 60 businesses – largely in New England – with the goal of reaching $1,000,000 by the end of 2011. Food, beverage and hospitality small business owners can apply for loans ranging from $500 to $25,000 to be used for a variety of business purposes including expansion, equipment, and marketing, with all loan payments recycled back into the fund. Samuel Adams also announced an additional program expansion that will target funding at least $100,000 this year to home brewers and small brewers who are working to turn or expand their passion for beer into successful businesses. “Our goal with this element of Brewing the American Dream is to support small business owners in our niche of craft brewing who are also facing hurdles around starting or expanding their nano or microbrewery,” commented Koch. In addition to targeting a portion of the Samuel Adams Brewing the American Dream funds to other small brewers, Samuel Adams will offer one select brewer the chance to receive a year-long “Brewing & Business Experienceship.” Designed to focus on different aspects of the beer business, the Experienceship will provide the up-and-coming brewer extended coaching tailored around his or her specific areas of interest from Samuel Adams employees. In February, Samuel Adams Brewing the American Dream awarded its first New York City loan to a small restaurant, Arepas Cafe, in Astoria, Queens. Owned and operated by Riccardo Romero, the Venezuelan restaurant (http://www.arepascafe.com/) is a small, intimate establishment that has received rave reviews – including from ZAGAT – for its 21 kinds of arepas, a traditional Venezuelan cornmeal pattie. While the restaurant currently seats 30, Romero is using his loan to expand his business into a space directly adjacent to the cafe that will allow him to add 15-20 seats. Romero will also have the opportunity to participate in business education and financial literacy seminars for small business owners sponsored by Samuel Adams Brewing the American Dream. Through a series of speed coaching events – the first of which will be held on June 13 – business owners will work with Samuel Adams employees across a number of functional areas (i.e. sales, accounting, graphic design, etc.) for professional mentoring and coaching to improve and expand their businesses. For more information about the Samuel Adams Brewing the American Dream program, please visit: www.samueladams.com/btad.